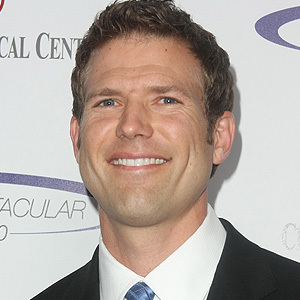 Dr. Travis Stork: If Only I'd Worn A Mouthguard! - Vincent M. Immordino, D.M.D., P.A. & Thomas J. Burns, Jr., D.D.S., P.A.